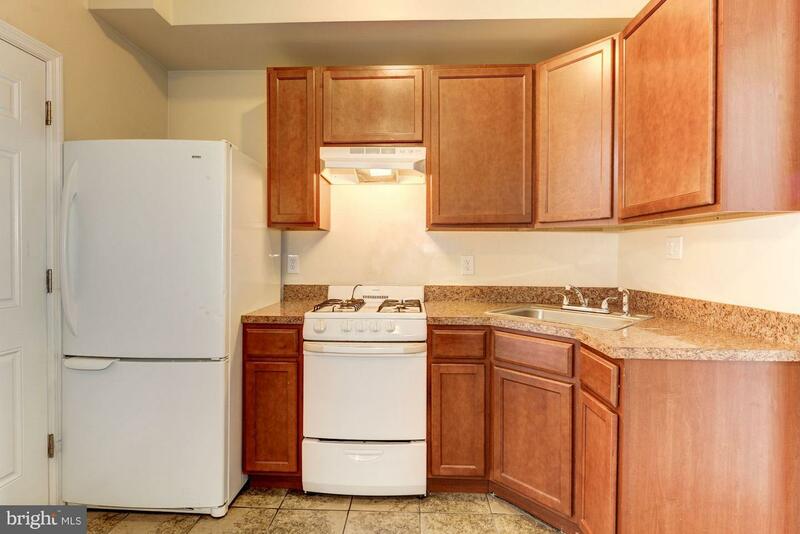 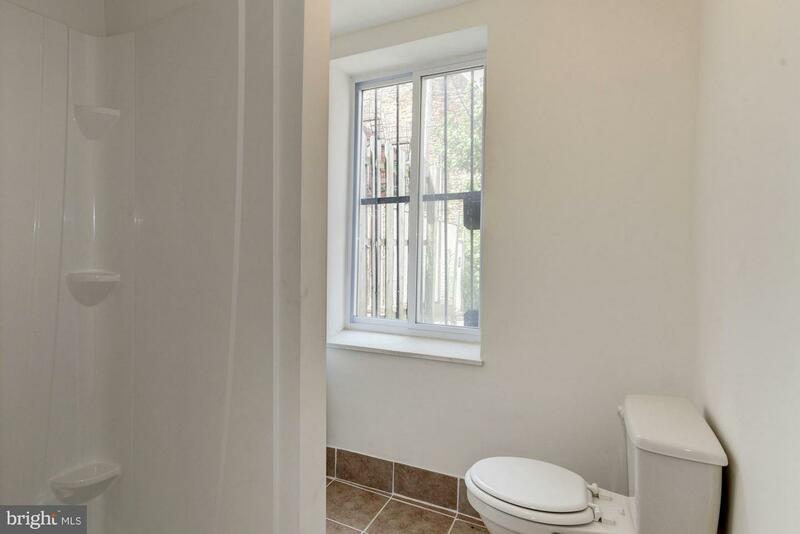 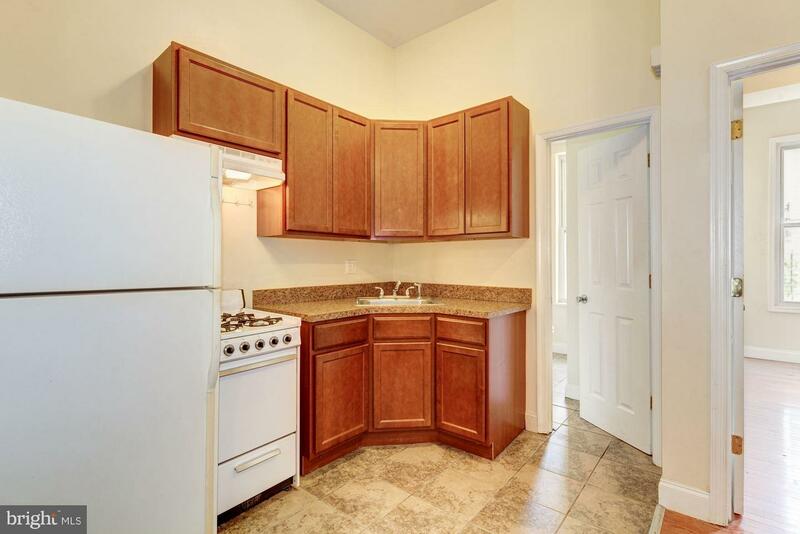 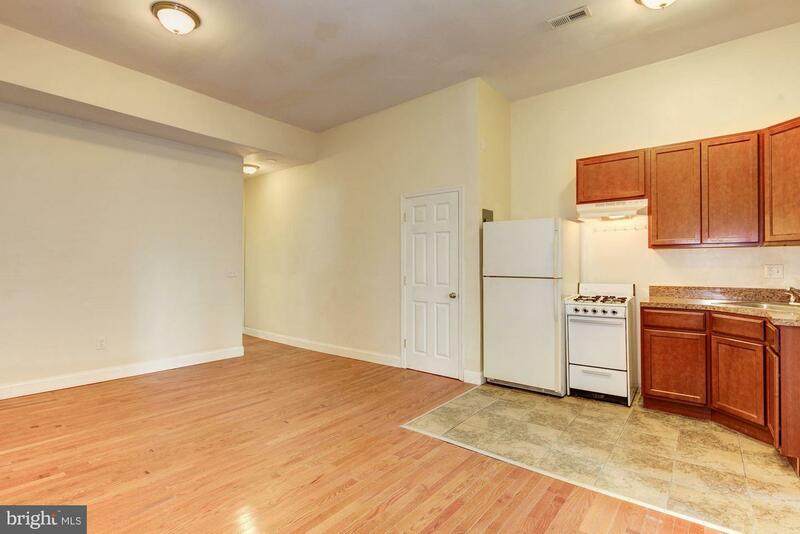 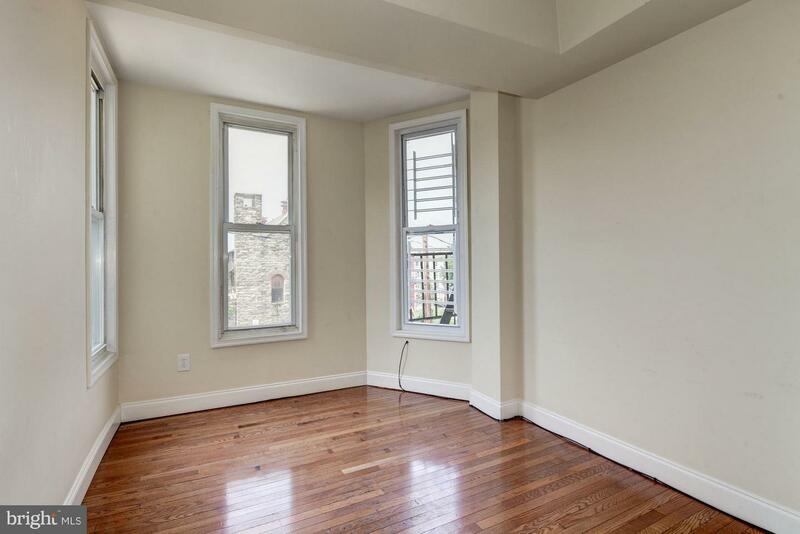 Centrally located Station North 3br 1 full bath apartment. 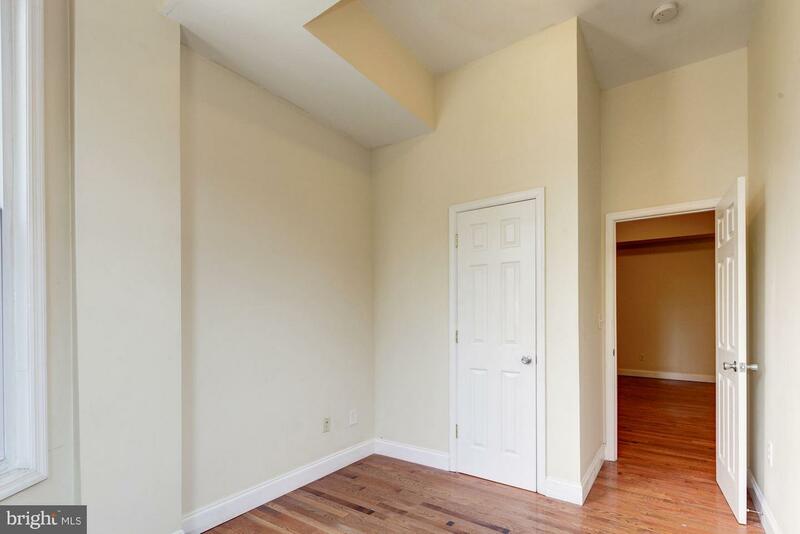 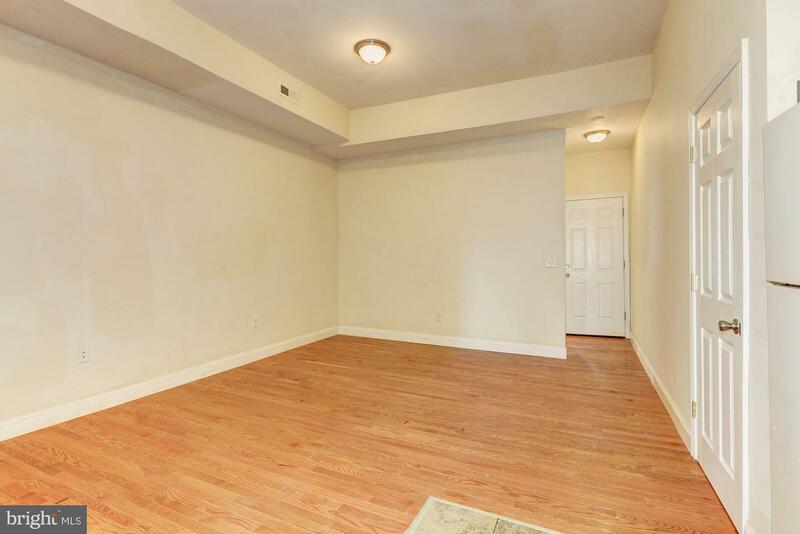 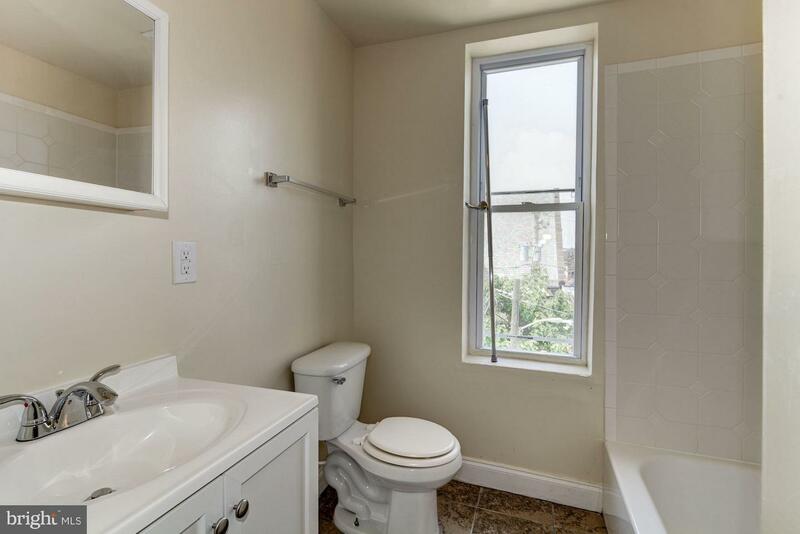 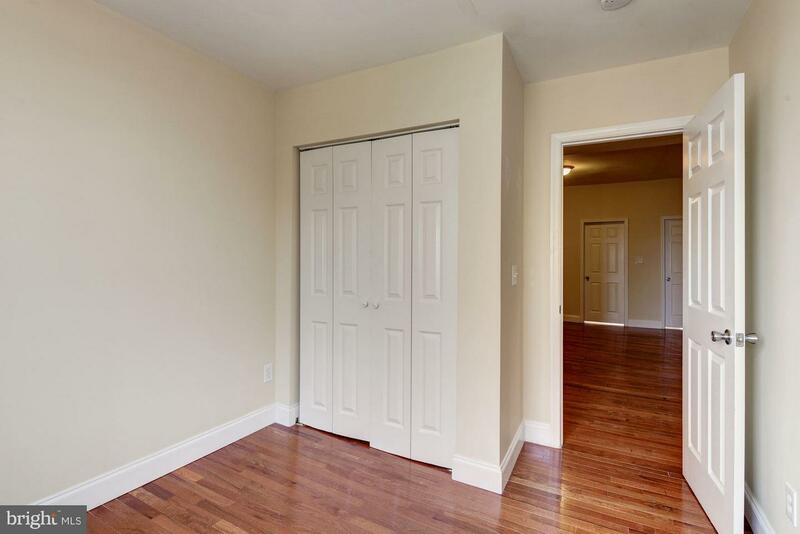 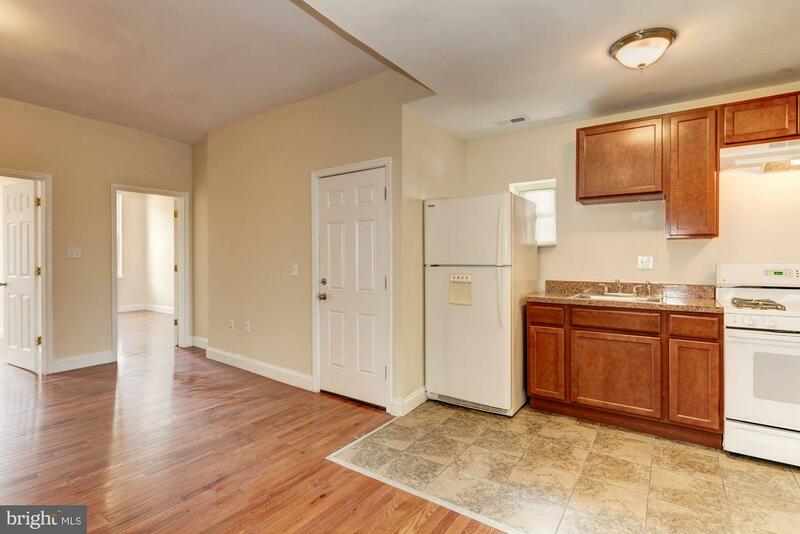 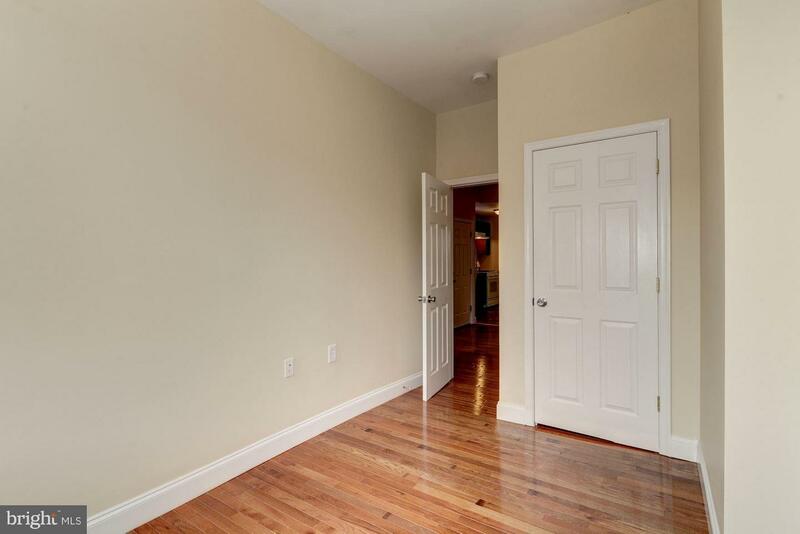 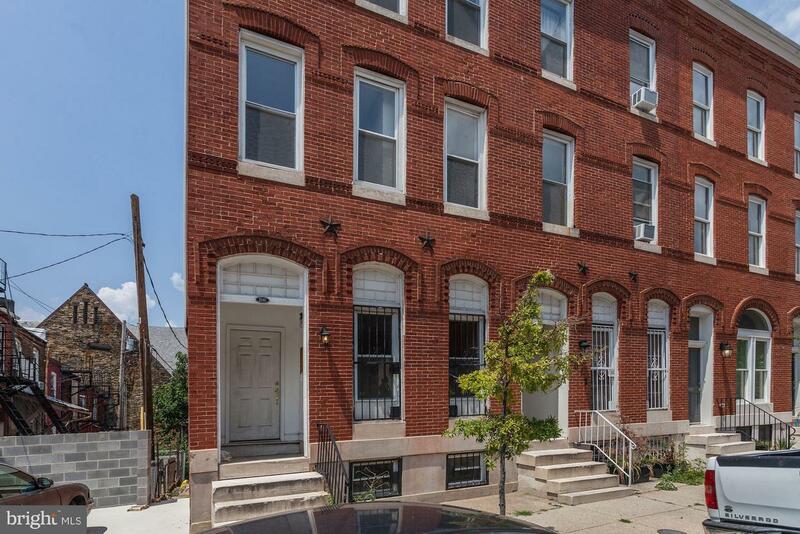 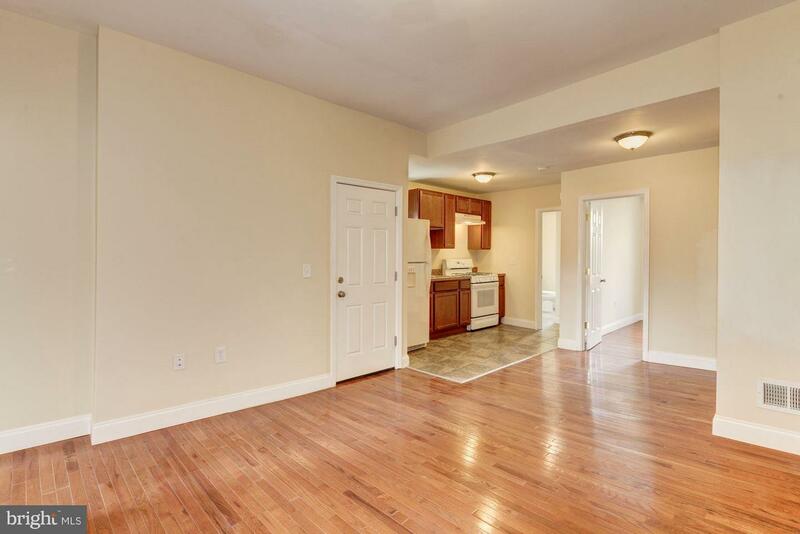 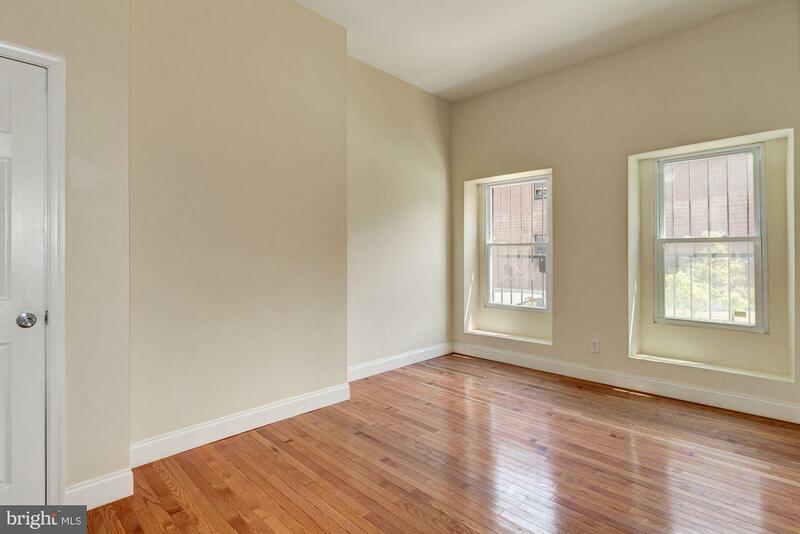 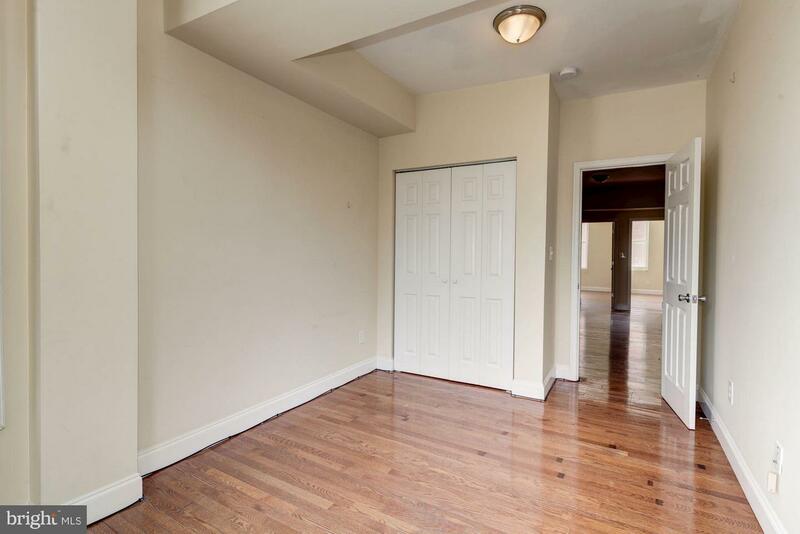 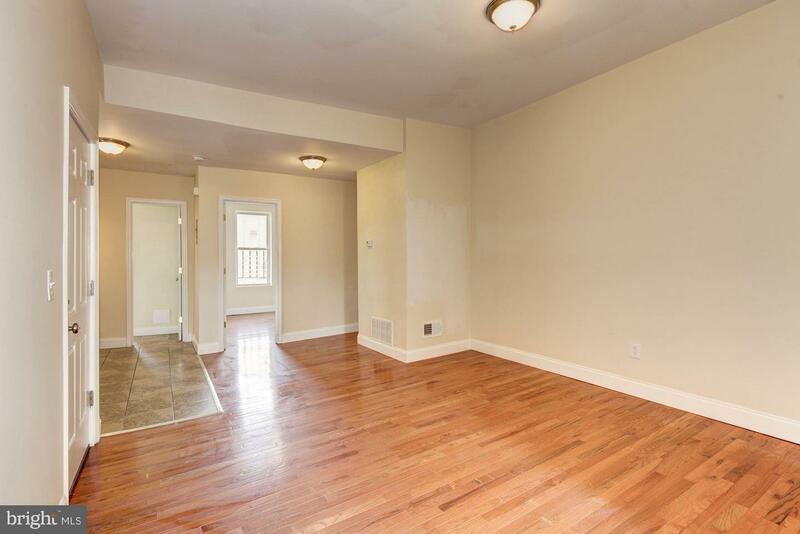 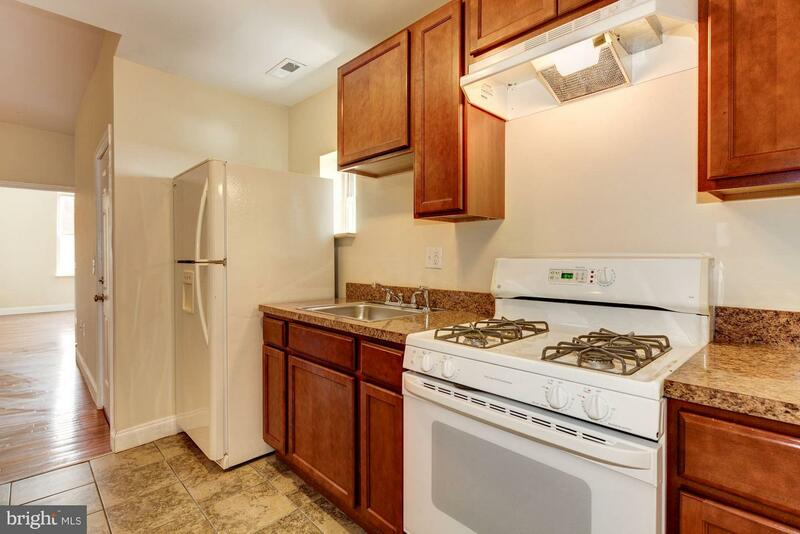 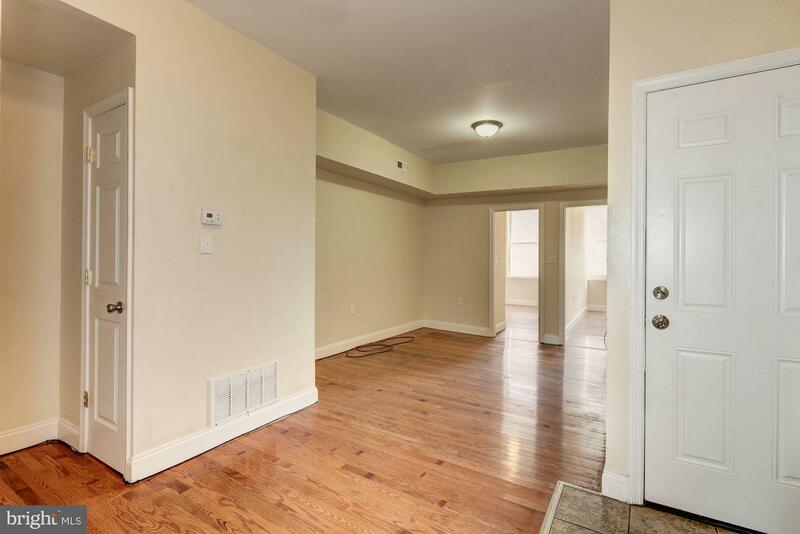 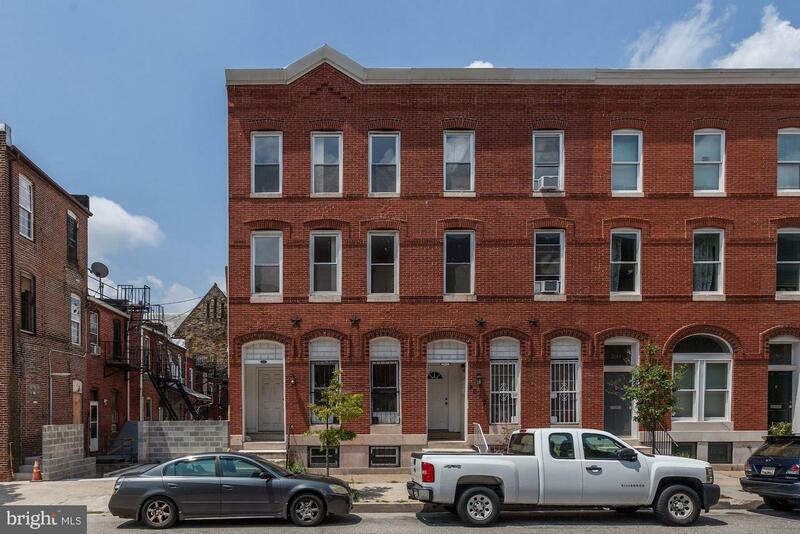 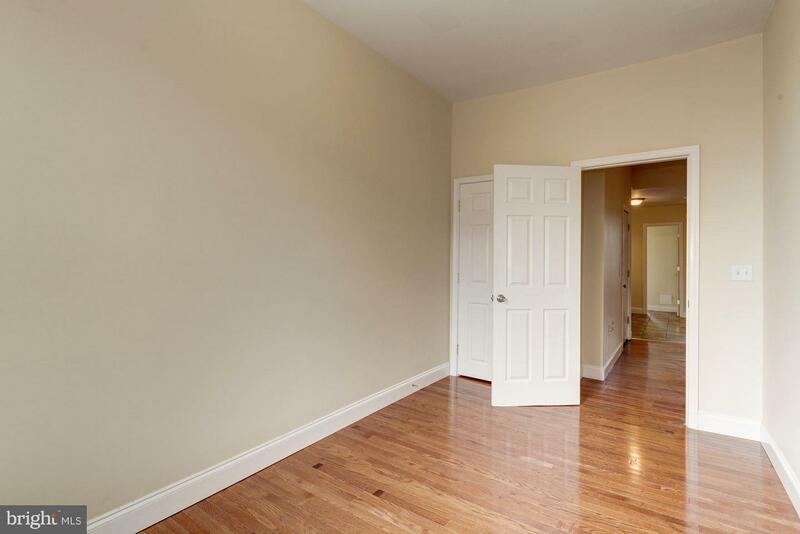 Features hardwood floors, central heat/air, W/D on premises, light filled rooms. 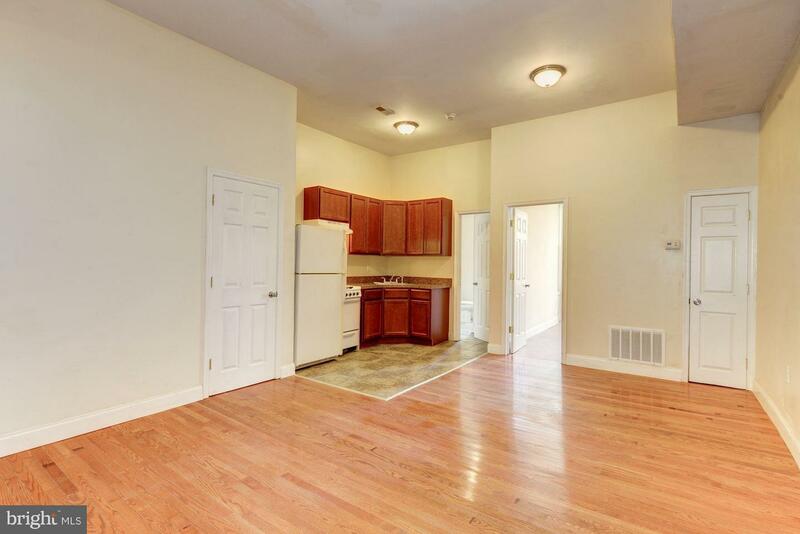 Conveniently located to Penn Station, public transportation, I-83, MICA, and UB.